Your lure and hooks should be guarded at all times. 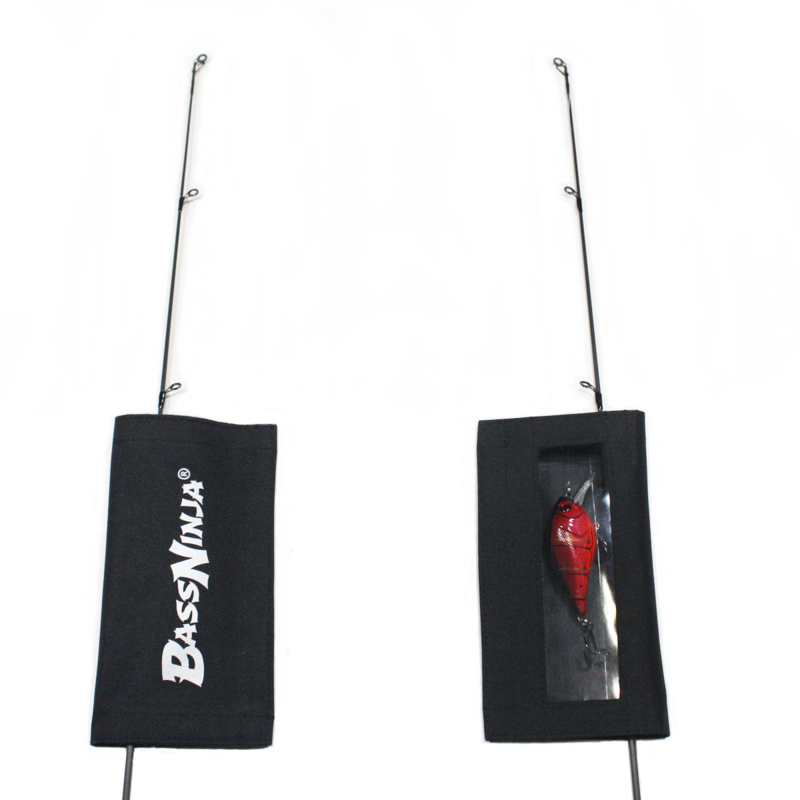 Treble hooks are sharp. A fisherman knows this because they have been pricked at least once. The pain is quite intense. Unattended, exposed hooks can pose other problems to a fisherman’s surroundings. Hooks can get stuck on upholstery in your car, a pet could decide it’s a toy, or a child could determine it looks yummy enough to give it a taste. 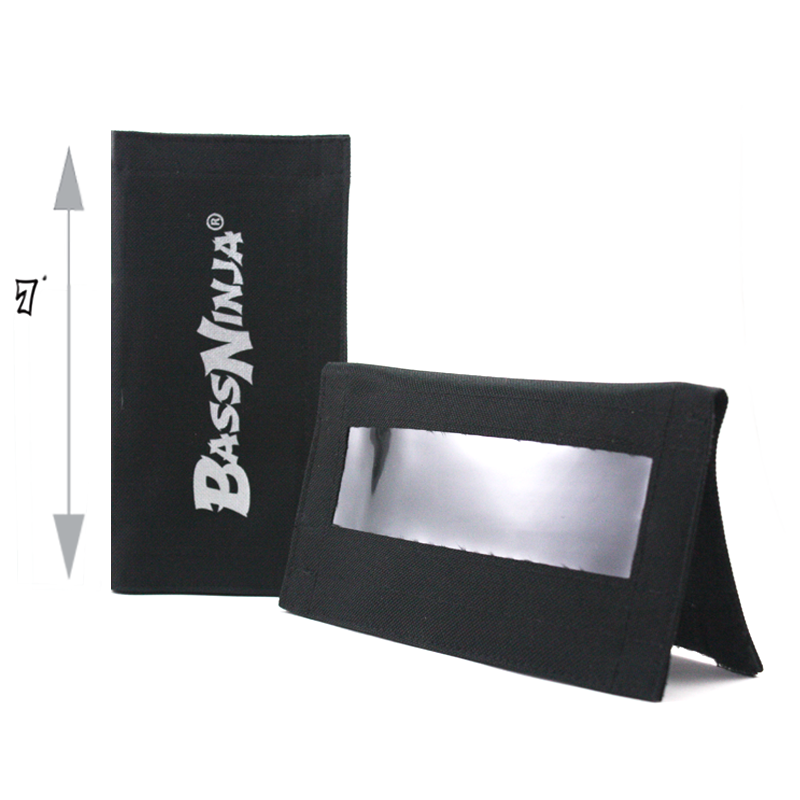 Hey, accidents happen, the BassNinja® LureShield™ will make sure your lure and hooks are protected and safe. Think twice the next time you decide to leave your lures and hooks exposed. When ordering alone (only items in your cart), use the coupon code: free shipping to receive free shipping on your order. 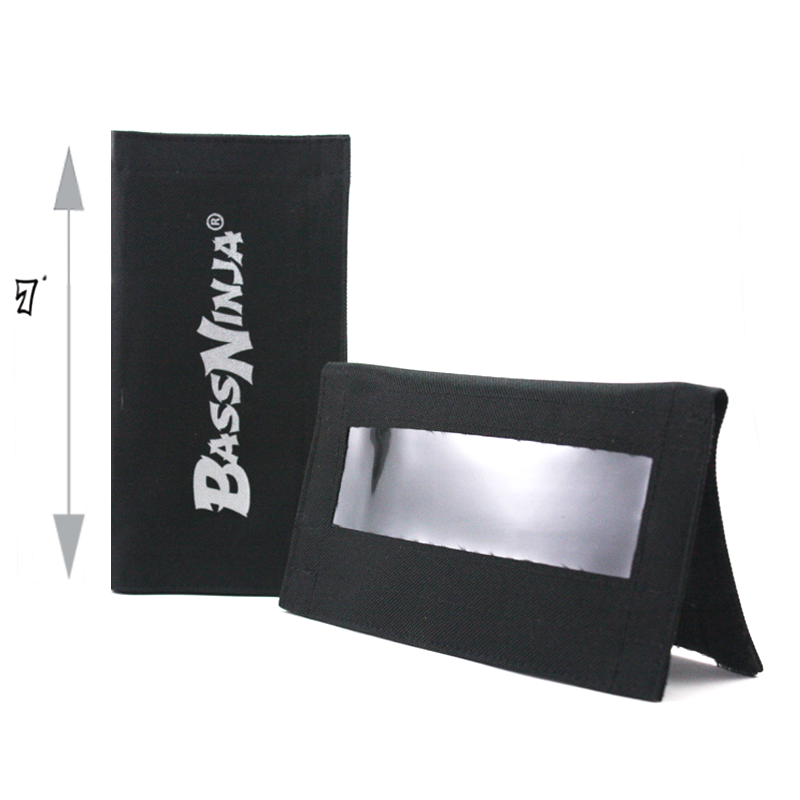 BassNinja®.